Welcome to the Return To Camp Blood Podcast! 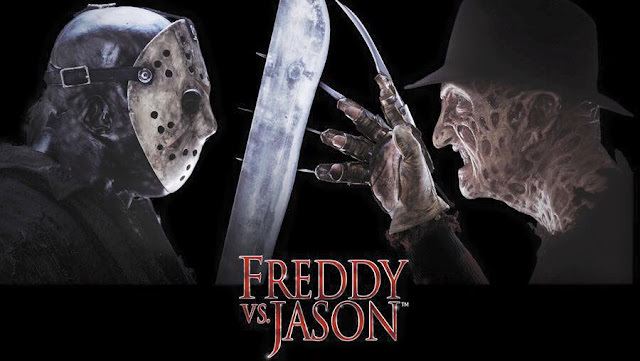 In the latest episode from our contributor Podcast series, hosts Chris Saunders, Bobby, and Emory Maultsby discuss the ultimate horror team-up, Freddy vs Jason. The crew discuss how long it took to get the film into theaters and how Kane Hodder was excluded from the film and not allowed to play Jason Voorhees.